The offer was made during the ongoing Asia Cup. 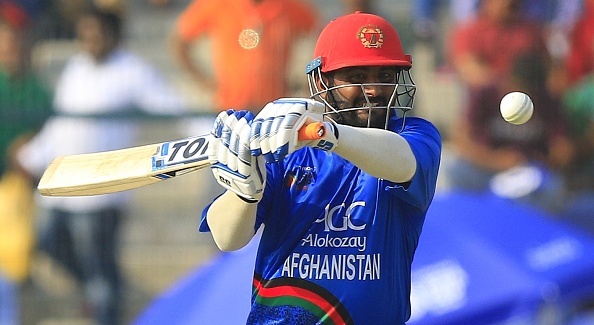 Afghanistan wicketkeeper batsman Mohammad Shahzad was approached by a bookie to underperform in the inaugural edition of the Afghan T20 League, slated to be held in Sharjah from October 5 to 23. 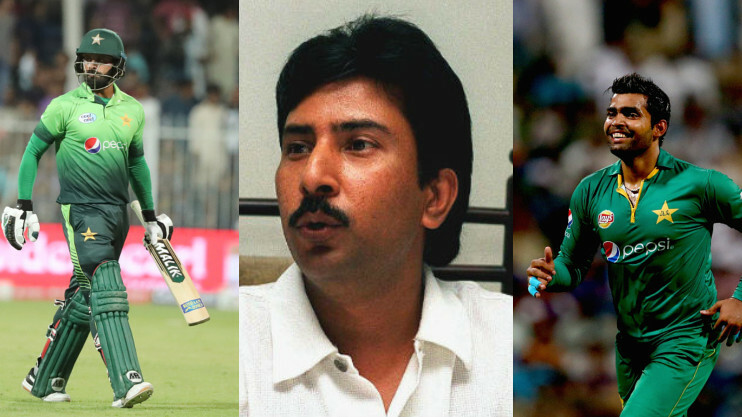 The offer was made during the ongoing Asia Cup. Subsequently, Shahzad enlightened the team management after which the matter was discussed with ICC’s anti-corruption unit. "There was an approach made during the Asia Cup, but for their (Afghanistan's) own T20 league," an ICC official was quoted as saying by ESPNcricinfo. "The matter was reported through the right channels on Saturday and is being looked into by the anti-corruption unit," he added. 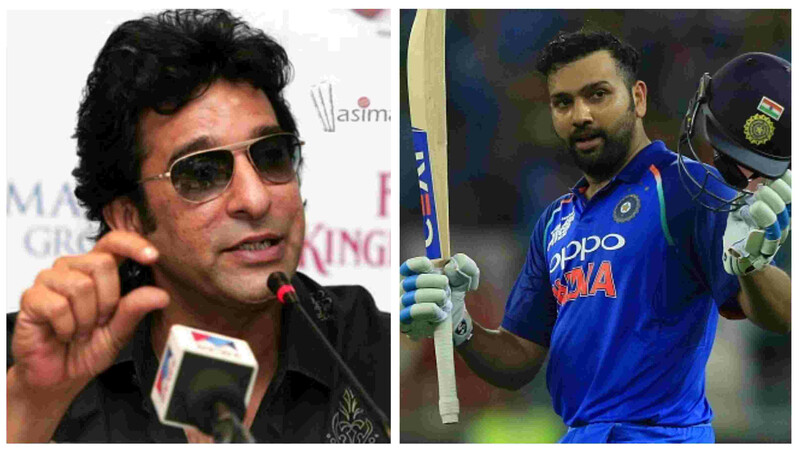 The head of the ICC's anti-corruption unit, Alex Marshall, also revealed that as many as five international captains have been approached for spot-fixing over the last 12 months with four of them from Full Member nations. "There have been 32 investigations in the last 12 months, eight involve players as suspects. Five of them involve administrators or non-playing personnel. Three of these individuals have been charged. 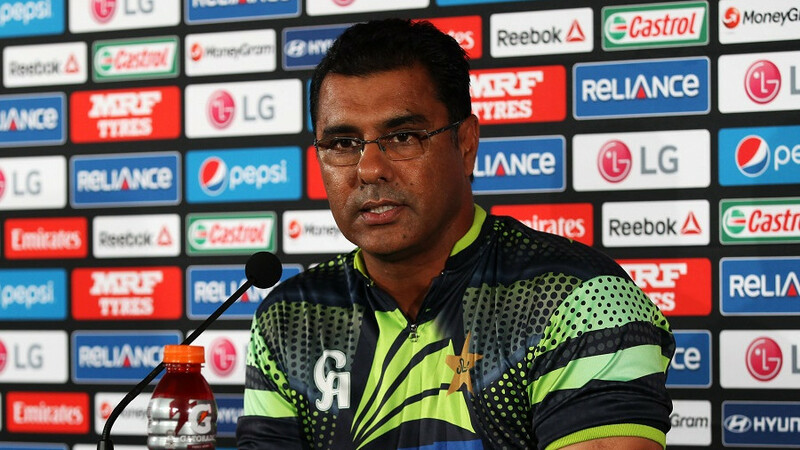 Five internationals captains have also reported receiving approaches to spot-fix," said Marshall. Marshall further clarified as how they go about their business with never than before risk of corruption in the game. "We try to link up with the intelligence. We look at what we know about this event, are we providing anti-corruption cover, are we already there or is it being provided by another party? Are there any other strands of intelligence we have about that tournament. Is there anything about financial backers or the people surrounding the tournament are suspicious?” Marshall asserted. "We never launch off an investigation because something looks odd on the field or we get a single anonymous report. We get quite a lot of single, anonymous reports. We start putting the pieces together and there's sufficient reason to think on reasonable grounds to start investigating this, then we take it on. We do find a lot of corrupters who move between formats of international and domestic, because they're looking for the opportunity and vulnerability," he concluded.